Running in The Berkshires. 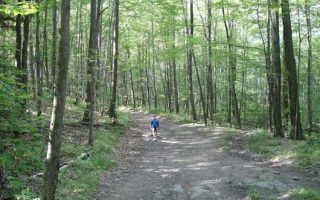 Best places to run in The Berkshires. 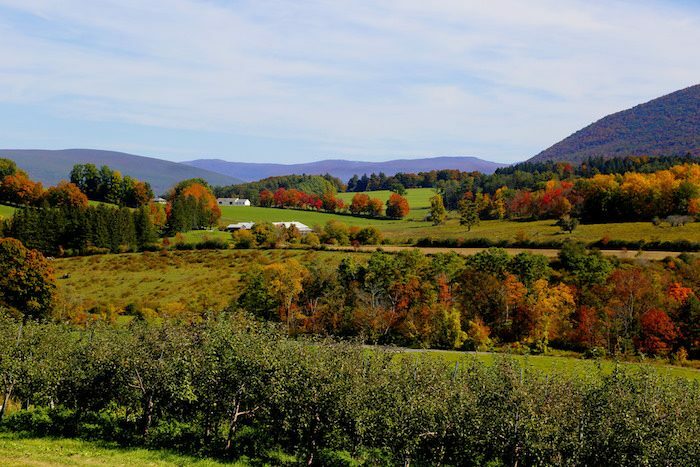 This is our guide to running in The Berkshires, an area identified by the hills of Western Massachusetts and the towns that encompass them: Stockbridge, Lee, Pittsfield, Lenox, North Adams, and Great Barrington. 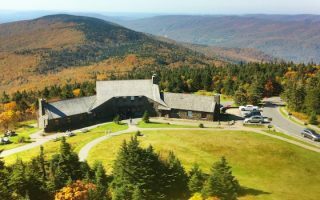 While these towns are rural — possessed of rolling farmland and foliage-intensive vistas — they are also known for a vibrant arts scene, punctuated with some of the most famous museums, theaters, and music venues in New England. This is a large area and there are many back roads and trails that are terrific for running. We’ve tried to choose a few of the best spots, from across the region, aiming for variety. 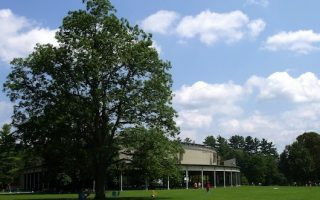 In Lenox, run on the meadows of Tanglewood and nearby Kennedy Park. In Stockbridge, we love the grounds of the Norman Rockwell Museum and nearby roads that Rockwell cycled on. Hilltop Orchards in Richmond has rewarding trails through fields and orchards. 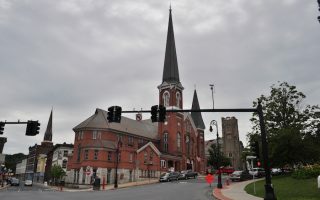 We’ve put together routes on some of the prettiest roads in North Adams and Great Barrington, and the more rural towns of Lanesboro and Richmond. The Greylock Scenic Byway, has some lovely sections for running and the 11-mile Ashuwillticook Rail Trail is a great off-road option. The Berkshires is situated equidistant from Boston and New York, and a car is generally needed to get there and to get around. There is some regional transportation, and buses to/from Boston, New York, Albany, and Hartford (Pittsfield is the regional transportation center). 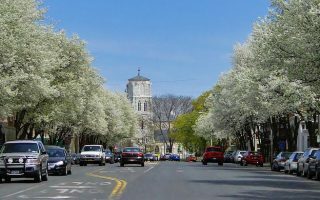 The town center of Great Barrington is classic New England. Enjoy a nearly 5 mile loop through downtown, along the River Walk, and some lovely roads up to Bard College and around Lake Mansfield. Enjoy a series of lovely paths on the grounds of this lovely museum, which wind through apple orchards down to the Housatonic River. Outdoors there are impressive gardens and larger than life sculptures. Nearby roads are good for running. 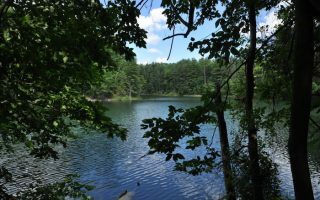 This is a gentler trail running opportunity, in the heart of Lenox. Kennedy Park maintains smooth, runnable trails There is a nice, ~4.5 mile loop starting at the Arcadian Shop off Route 20. Options to add more on the trails -- bring a map! Not only does this rural route carry over a railroad bridge, it covers a stretch of Sleepy Hollow Road. Toss in some dirt back roads and a nice hilly vista and it doesn’t get more Berkshires than that! 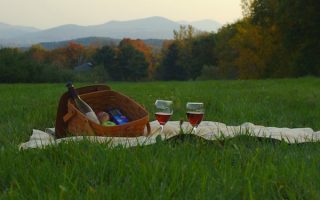 This hilltop winery seems to offer everything: from apple picking to hayrides, to live music, to full moon hikes. Little do most know that the farm’s extensive network of cross country skiing trails are also open to runners and mountain bikers. 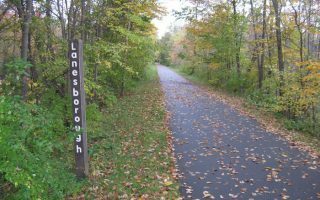 This paved Rail Trail spans 11 miles between Lanesborough and Adams. Relatively flat, with views of the Hoosac Mountains, Hoosic River, Cheshire Reservoir, and the wetlands which wind between them. 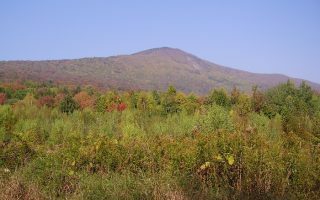 Spans 17 miles between Lanesboro and North Adams, running through the Mount Greylock State Reservation, up and over the summit. Runnable, but hilly! 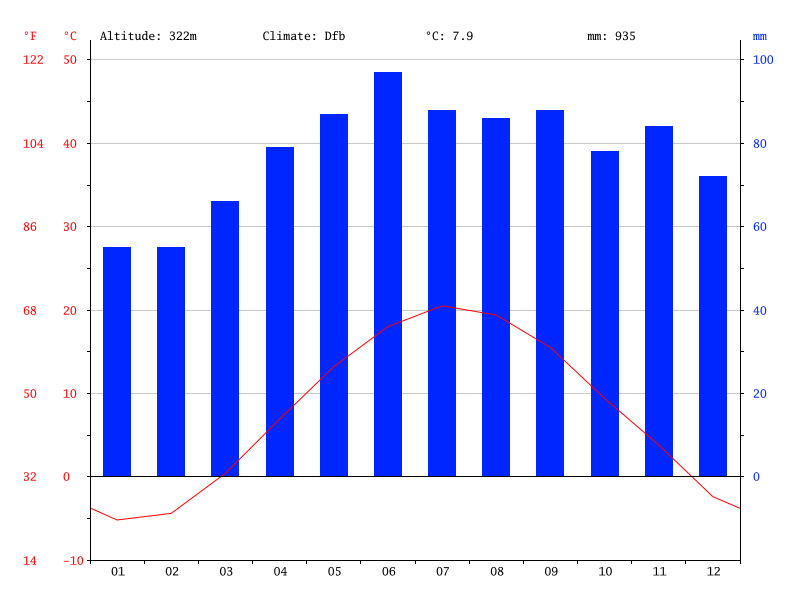 For a 'summit' run, campground to top is 3 miles, avg. grade of 6.5%. A hilly but quiet and low traffic route through Lanesborough, starting where Greylock Rd. and North Main St. splits is mostly dirt, so the track is easy on the joints and super-scenic. We've put together a 4 mile loop around this northern Berkshires city. Home of MASS MoCa, North Adams is a center of art, culture, good restaurants, and historic buildings. Murals, developing River Walk, and Western Heritage Gateway State Park. 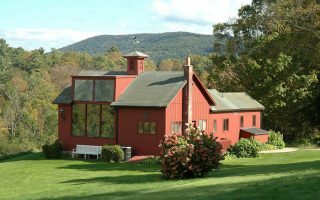 Find your ideal lodging at Berkshires.org. Berkshire Running Center in Pittsfield is an excellent resource for equipment, knowledge, races, and group runs. The Arcadian Shop in Lenox has outdoor equipment and lots of trail info. The Berkshire Running Center keeps a thorough calendar of running events.